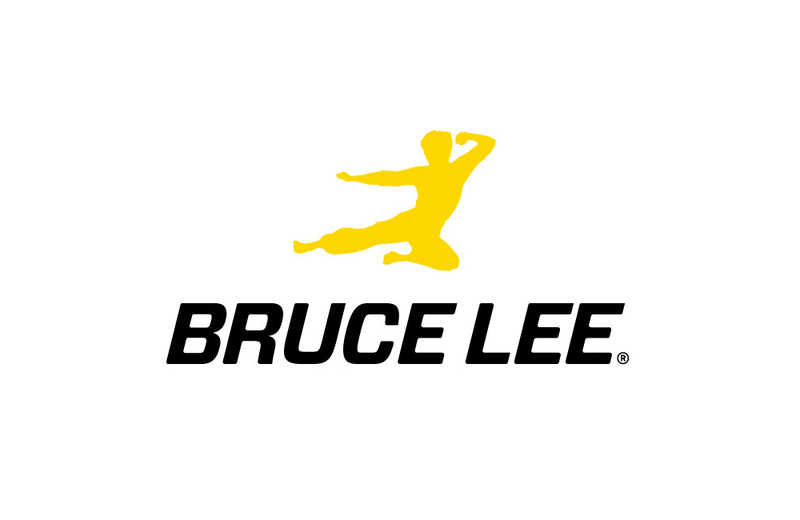 Diamond Select Toys has announced a new Bruce Lee line. Thanks to a new book from David J. Peterson, you can now learn the Dothraki language from Game of Thrones. Mattel has created an outstanding Barbie doll of Jodie Whittaker’s Doctor Who. Nintendo is working on a folio case that turns a cell phone into a Game Boy. Toys R’ Us is poised to make a return as Geoffrey’s Toy Box. Feel free to celebrate @NASA’s 60th birthday by checking out these vintage photos from space. Eye Candy: Mondo’s commercial for their Masters of the Universe 1/6 scale figure line. FAO Schwarz’s expansion plans include stores in Canada and China. Celebrate the 50th anniversary of Star Trek with Kirk, Spock, and Uhura Barbie dolls and 7 other things we wanted to share this week. Appraising The Brady Bunch's Art Collection and 7 other things we wanted to share this week.